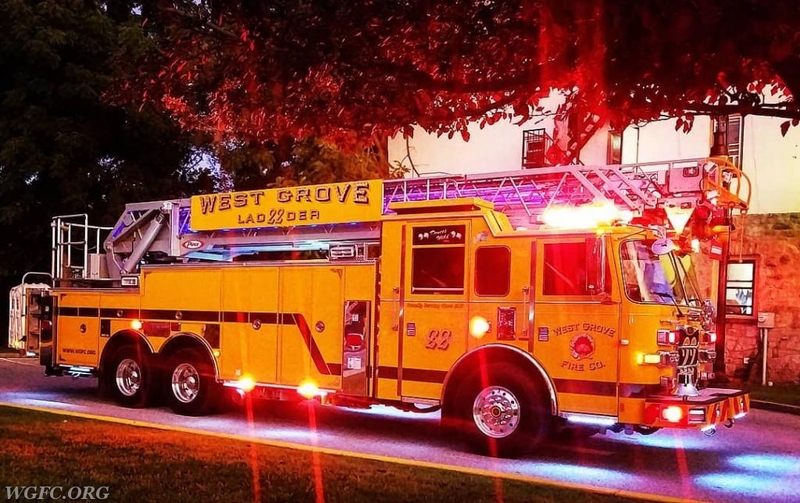 The WGFC participated in National Night Out in West Grove this week. 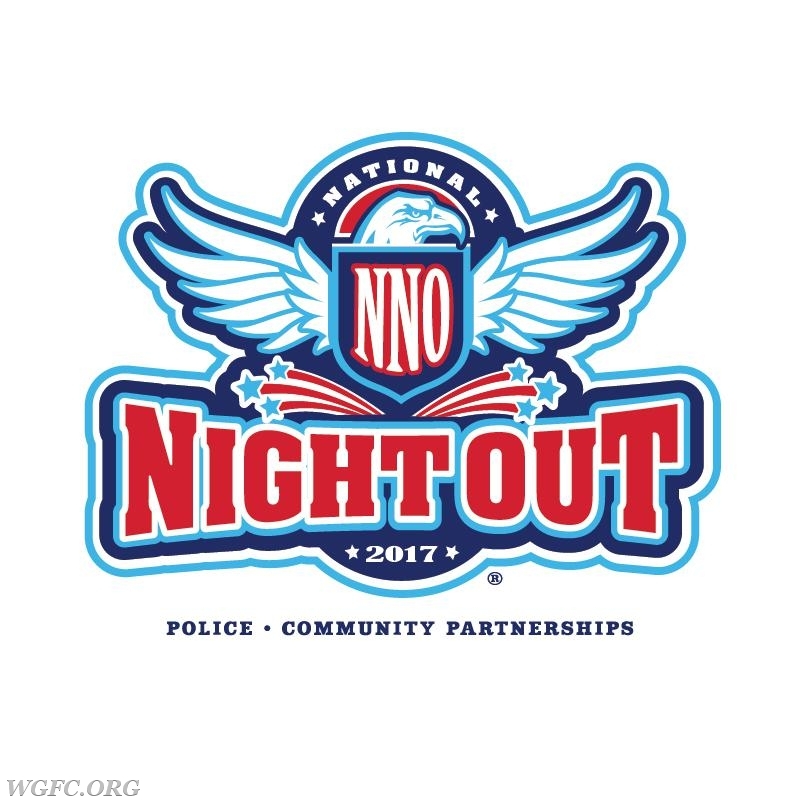 NNO is a national effort to promote strong police-community partnerships. The view from high above West Grove from Ladder 22. 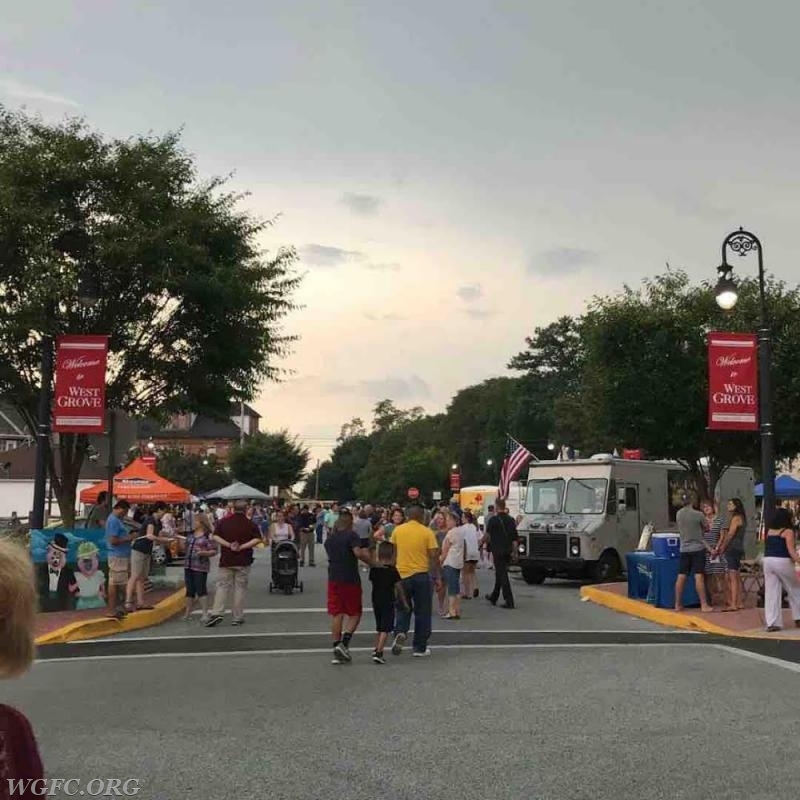 Lots of people, displays and food trucks highlighted West Grove Borough's annual National Night Out event. That is one good looking ladder truck! Ladder 22 flies the huge American flag over West Grove. 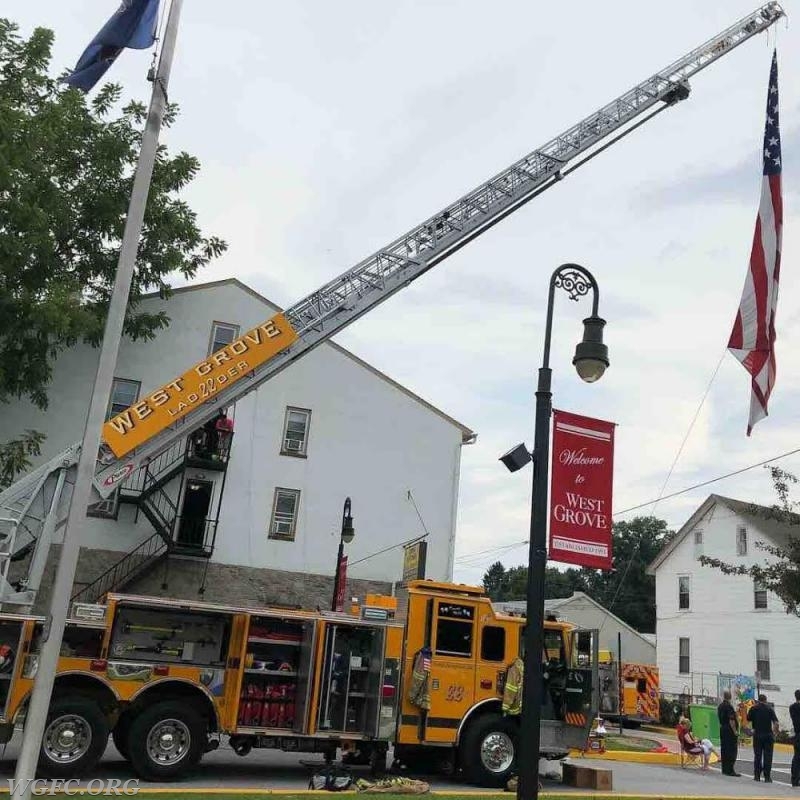 Members of the West Grove Fire Company participated in West Grove Borough's National Night Out activities on a steamy Tuesday evening this week, displaying the company's new Ladder 22 and flying a huge American flag over the proceedings. 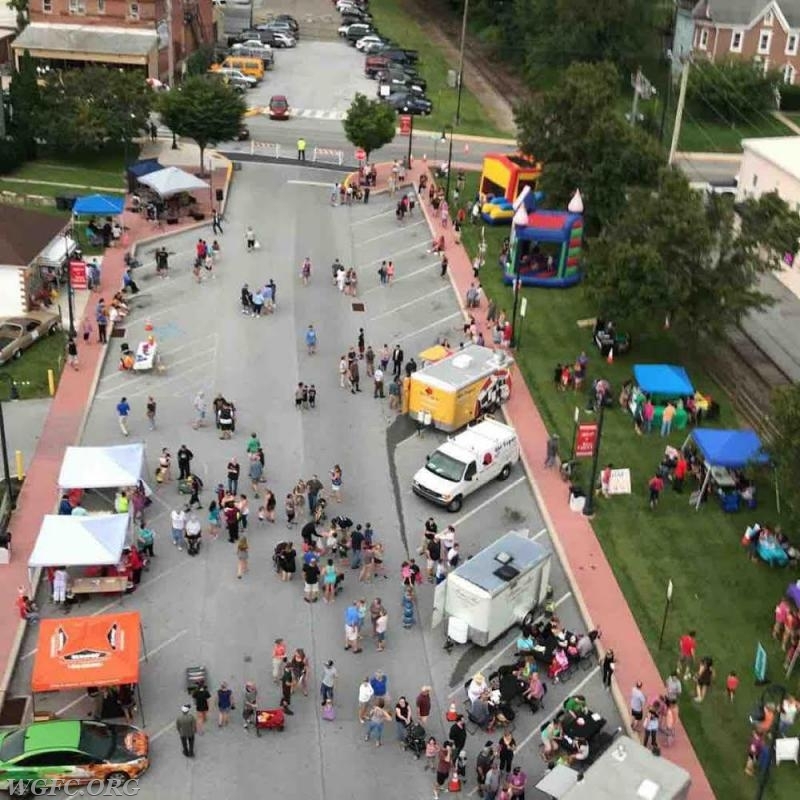 All of us at the WGFC are grateful for the wonderful relationship we have with the community and are proud to be a part of this local and national celebration. We are particularly proud of the strong bond and partnership we have with the local and state police in our area, and welcome the chance to highlight the importance of supporting police-community partnerships at National Night Out.